Thank you for choosing 91.5 KRCC! We are Southern Colorado's NPR station. Find our current schedule here (or download one below) and our music playlist here. Having an issue hearing our audio? Please fill out this short form for assistance. Access the 91.5 KRCC Music on-demand player to listen to great 91.5 KRCC Music anywhere you have internet access! Please note that you are streaming data and your mobile provider may charge additionally for long uses of data streaming. Check with your carrier. 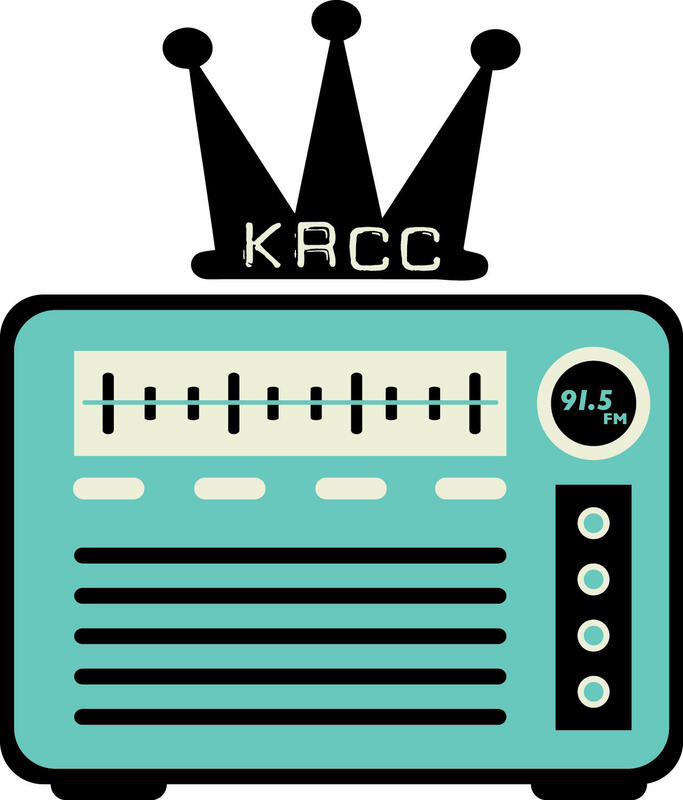 You can easily listen to 91.5 KRCC while you visit the rest of our website - the player stays with you so no need to open a separate tab. You can visit other websites as well. The player is located in the top quarter of of any page on our website - right above the menu bar. We offer 24/7 BBC World Service streaming on our website and apps as KRCC 2 or use our direct stream addresses. You can find 91.5 KRCC in the NPR News app for Android and Apple. Subscribe to your favorite 91.5 KRCC content here. 91.5 KRCC can be heard on TuneIn, Stitcher, and other online audio players.